Yoga is a guide map for how to live a more conscious and intentional life. Yoga will exponentially expand your capacity to focus your body, mind and heart, supporting the creative process necessary to envision the larger landscape of your desired life. In the beginning of my love affair with Yoga, I couldn’t articulate what I was so magnetically drawn to – but I knew I wanted more…after meeting my first teacher, Max Strom, the pull became even more powerful. I will never forget my first touch with the divine – sitting in my teacher training with Max, at the old studio in Venice. Golden sunlight pouring through the windows, sitting after a 3 hour practice to meditate and let the practice absorb – I remembered the light within my own heart. I felt the touch of something deeply a part of me and completely beyond me at the same time, a re-awakening to my own divinity. I teach Yoga in the hopes that you too will remember your own divinity, that the opening in your heart will grow so wide, that despite the toughness of life, you cannot resist but open beyond yourself to something that feels like the essence of peace. Imagine that, peace in your own heart. I love working with yogi’s of all levels who wish to accelerate and expand their personal and spiritual growth beyond the mat. 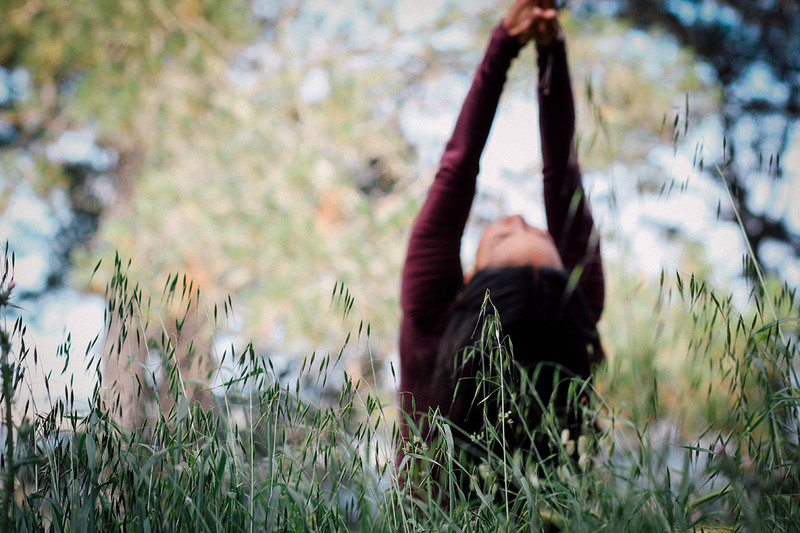 I believe that when Yoga truly speaks to us, and we feel a deep connection with the practice – there is a part of us, no matter how hidden, longing for deeper healing of the heart and transformation of the soul. Yoga mentorship will bring you into deeper states of self-awareness allowing for more intention and freedom in your life choices.Weaving together a tapestry of breath work, meditation, somatic inquiry and Restorative and Yin poses that allow for deep relaxation so as to calm the nervous system, quiet the mind, and access the wisdom of the heart. Max Strom – one of my very first teachers who helped me to see my potential as a healer and my capacity to heal myself. I knew very little when I started practicing with Max, but the one thing I was certain of was that I wanted to absorb as much as possible of what he was offering. I did not realize at the time that what he was offering was the way in to my own heart. I am eternally grateful for his generosity, kindness and inspirational Spirit. His books A Life Worth Breathing and There is No App for Happiness make his transformational teachings accessible to all. Maritza – I am extremely grateful to have the opportunity to expand and strengthen my practice with this powerful and seasoned Yogini. She is a pure transmission of the teachings. I began practicing with Maritza at a time when my body was suffering from multiple injuries, she has allowed me to re-learn what my body can do from a place of uncompromising integrity, challenging my practice to deepen in ways I didn’t know necessary or even possible. She continues to teach public classes at Yoga Works in Larkspur and offers daylong retreats at her hilltop home in Marin. Chase Bossart – scholar, storyteller, teacher and yogi…without Chase I doubt I would have been able to access the teachings of the sacred texts in any truly meaningful way. A long time student of the late TKV Desikachar, he is a brilliant and humble translator. He articulates the teachings rooted in day to day reality and what it means to be a simple human being transversing the complexity of the material world and beyond. He brings the teachings to life! My daily work as a psychotherapist – a calling which continues to impress upon me the magnificent vulnerability and courage of the human spirit.